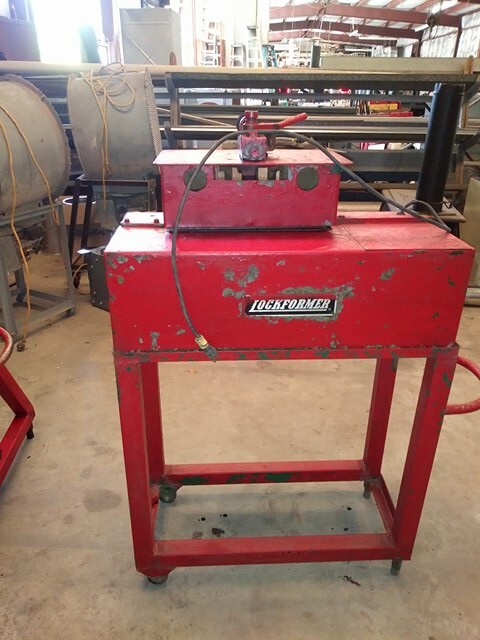 Home > NetMachinery Equipment Listings > Sheetmetal/Pipe/Tube Bending, Shaping, Punching, Ironworkers > Misc. Sheetmetal Equip. Ad # 15856 Misc. 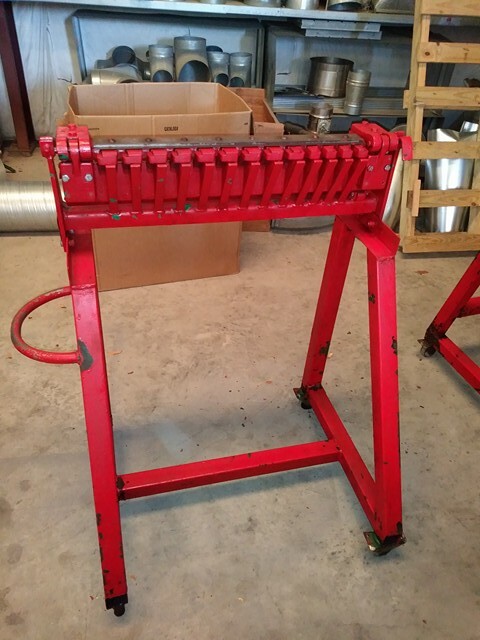 Sheetmetal Equip. Ad # 15854 Misc. Sheetmetal Equip. Year =  Capacity = 24 inch, 22 gauge.